Curtis has been at WPP media agency since 2000. MediaCom has said it is placing a renewed focus on creativity, content and partnerships after making a series of appointments, including its first executive creative director. 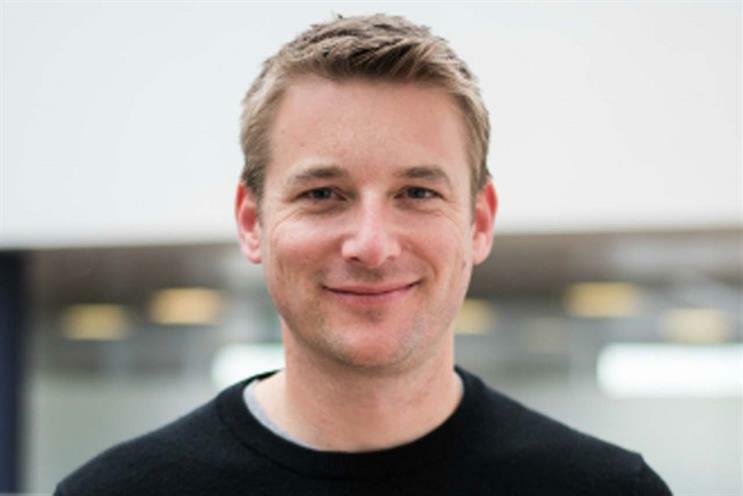 Tom Curtis, previously head of MediaCom Beyond Advertising, the agency’s in-house specialist content marketing division, has been named ECD. Other examples of the role include Ann Wixley, who became ECD at WPP stablemate Wavemaker in 2017, having previously held creative director roles at MEC and PHD. Curtis joined MediaCom in 2000 as media manager, later becoming head of visualisation and joint head of MediaCom Create, the agency’s creative services and production team. He was promoted to his current role in 2014. He is succeeded by Dan Wood and Paul Tremain, who take over joint leadership of MediaCom Beyond Advertising. Wood, who also joined the agency in 2000, has been head of partnerships since 2015. Tremain joined in 2014 from Argos and was previously partner, branded entertainment. In addition, Lindsey Jordan has been promoted from strategy director to head of media creativity. Luke Bozeat, chief operating officer at MediaCom, said: "We are incredibly proud to announce a new structure at MediaCom that builds on our existing creative talents and strengthens our position in the industry. The team continue to work across a broad range of campaigns and will no doubt impress clients and colleagues with their outstanding talent."